Precious Moments Growing In Grace Age 16 #136263. 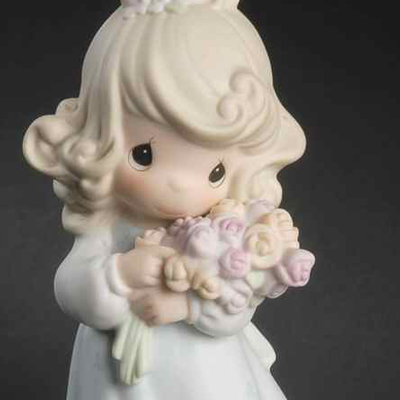 Porcelain figurine from the Growing In Grace series, this piece depicts a girl holding a bouquet of sixteen roses. 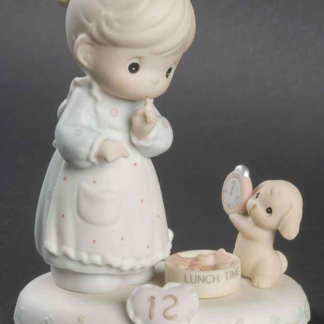 Enesco Precious Moments Growing In Grace Age 16 #136263. Porcelain figurine from the Growing In Grace series, this piece depicts a girl holding a bouquet of sixteen roses. Bisque porcelain figurine is expertly hand painted. 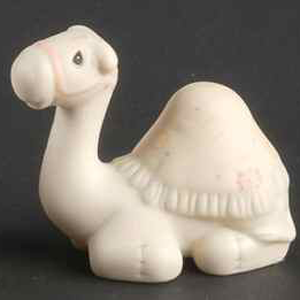 Measures approximately 6 1/4 inches high.